An average father-son relationship goes through several ups and down through the course of their lives. Its not easy to understand the relationship between a father and his son, it may look broken sometimes but deep down they love each other. There is immense scope for drama, comedy and emotions and filmmakers have not shied away from making the best out of it. 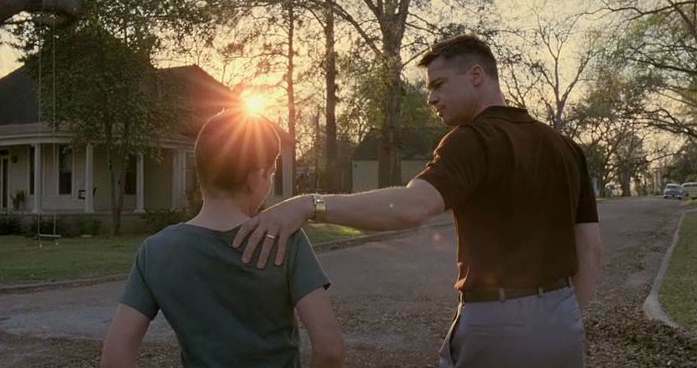 Here are some of the best Hollywood films that have portrayed a father-son relationship in the most heartfelt of way. 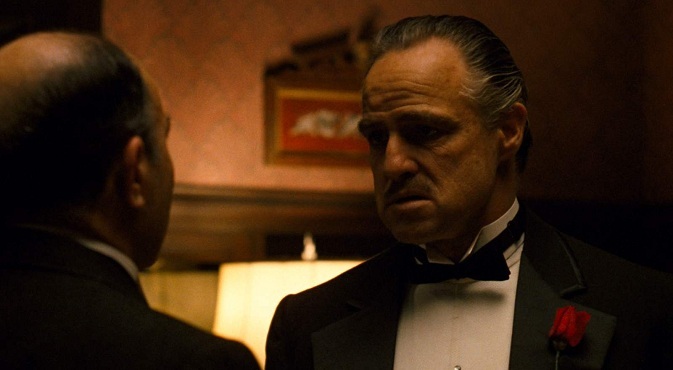 The Godfather is not just only the greatest crime film ever made, it can also be named as one of the best portrayal of a human character on-screen. Don Vito Corleone and his two sons- Sonny and Michael and the relationship they share form the basis of the plot in the film. As Don Vito mumbles many times throughout the film- family is above everything, he practices that. 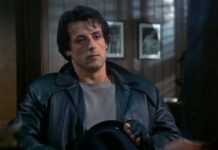 The film is known best for the great story, direction and the performances in the leading roles by Marlon Brando and Al Pacino. Will Smith has given some of the most tearjerker moments to the audiences in the 21st century and this film knocks it out of the park. Smith plays a father who struggles through poverty to provide for his only son. 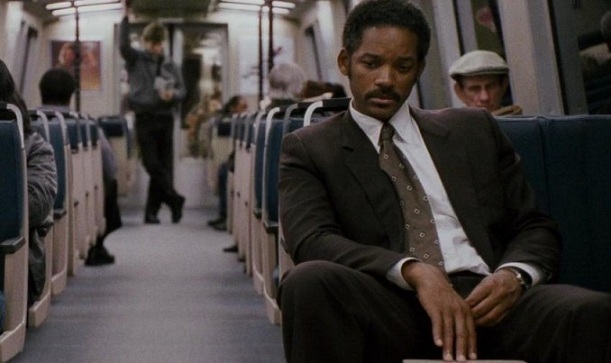 Based on the true story of Chris Gardner, the film was a major critical and commercial success and if Will Smith ever deserved an Oscar for a performance truly, it was this one. The film was a major critical and commercial success and featured the real life pair of father-son Will Smith and Jaden Smith portraying the father-son. 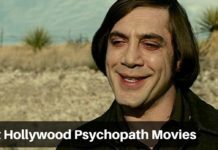 This Paul Thomas Anderson helmed film is known to be one of the greatest films of all times, and for all the right reasons. 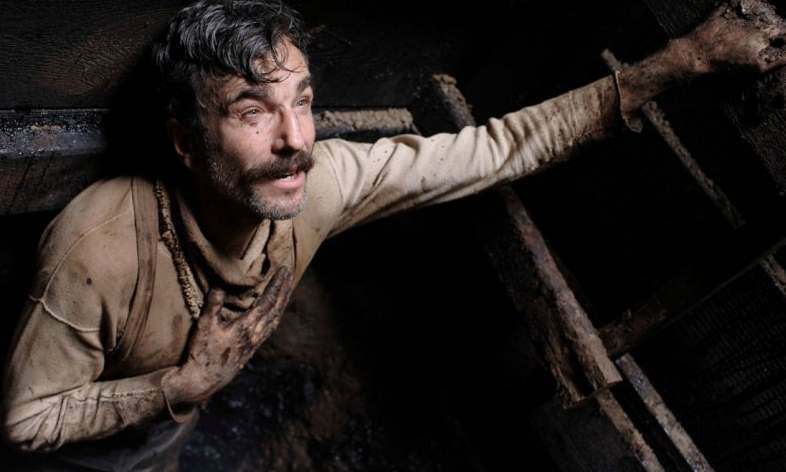 The story of oil miner in southern California, named Daniel Plain view, the film ventures into some really dark and emotional territories which involves the father wanting to get rid of his son. The film was known for its superb quality screenplay, direction, music and cinematography. Daniel Day-Lewis cemented his place among the best actors of this generation with this film and ended up winning a BAFTA, Golden Globe and an Oscar Award for his performance. 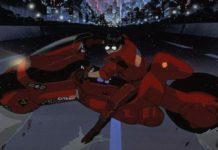 Before they ventured into fully fledged live action films, Disney enjoyed a golden period in the 90s when their animated films surpassed many live actions ones in terms of popularity and success. 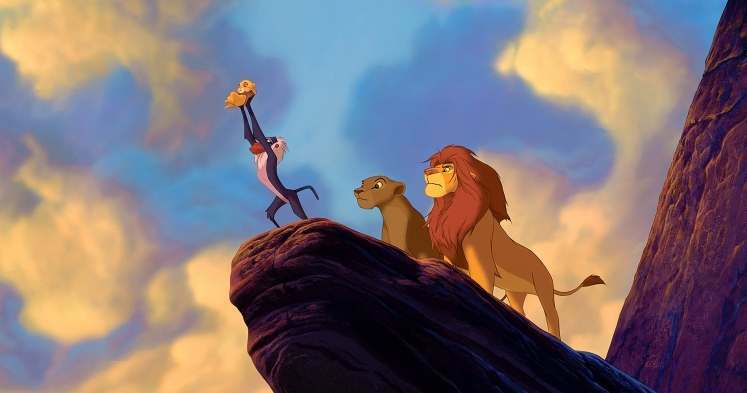 The Lion King is a cult-classic film featuring the classic tale of ‘good king, bad uncle, king dies, son swears revenge’. Mufasa is the king of the jungle and is father to a cub named Simba. Mufasa’s brother kills him and Simba runs off only to come back and avenge his father. One of the all times classics, The Lion King will always remain as a reminder of the golden days Disney animation enjoyed. This Steven Spielberg directed masterpiece starred Leonardo DiCaprio and Tom Hanks in the leading roles, not as father-sons though. 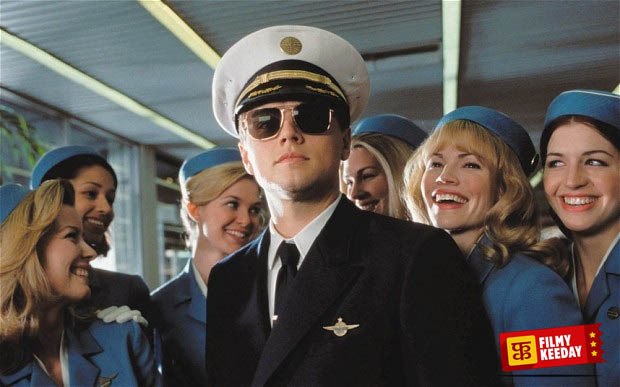 This film is one of the Best films about a Conman. Leo plays a con-artist on run and Tom plays a government official on his trail. The film might from a distance like its a cat-mouse film at its core, but it also is the story about a son wanting to prove his worth to his father. The film’s emotional core is charged with this father-son dynamic and turns the film into a wholesome entertainer. Richard Linklater is one of the most original directors of this generation and he proves it yet again with his film Boyhood. He shot the film in 12 years and shot a little of it every year to keep the lead boy’s ageing natural. The film features the story of a young boy as he goes through life. One of the key events is the divorce of his parents but he somehow keeps in touch with his father even though his mother is not particularly happy about it. The film ends on a happy note and leaves a bittersweet in the mouth. Family has been a core theme running in many children’s animation films but very few films portray it realistically. 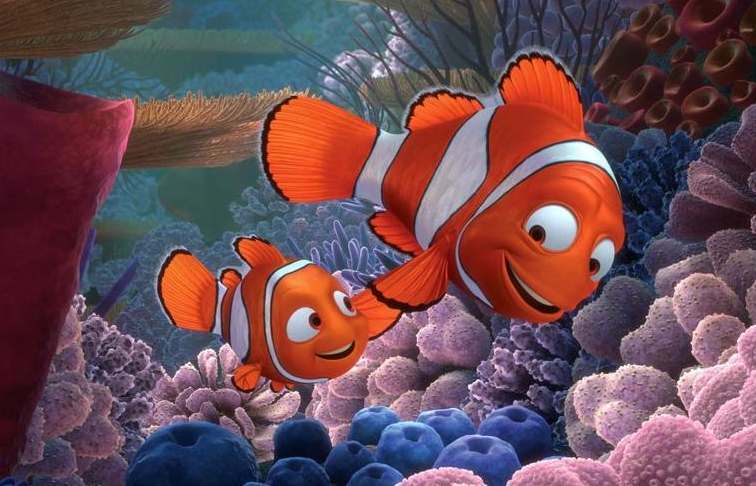 Finding Nemo is an animated film featuring the quest of a father who sets out in search of his lost son. Throughout his journey, he tackles several obstacles but the love he has for his son is far greater than all his biggest fears combined. The film is a comedy at its core and the final moments of victory the father enjoys takes the film’s emotional angle to an unprecedented level. 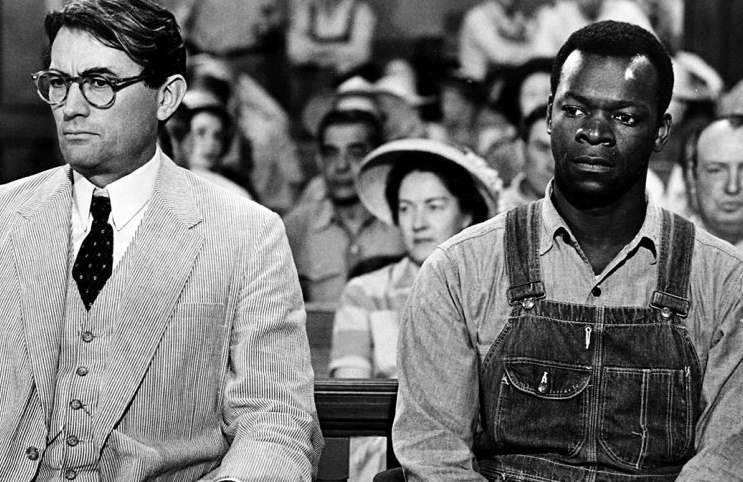 One of cult classics from arguably the best period of Hollywood films, To Kill a Mockingbird was adapted from a Harper Lee novel of the same name. Robert Mulligan directed this masterpiece that talks of racism prevalent in the Deep South. The film however sails on two boats- a courtroom drama and a children’s explorer adventure. The mixture of these two separate themes somehow results in a heartfelt film where a father wants to keep his son away from the harsh realities of life. Talking about the modern Hollywood auteur filmmakers, Terrence Mallick takes the top spot. With his fearless filmmaking and a knack of getting the biggest actors in the business to feature in his ‘art’ films, he has become one of the pioneering American filmmakers of this generation. The Tree of Life features a non-linear narrative which is set in motion after a father loses one of his sons. The story takes a complex turns and we go into the childhood of two brothers as they struggle to keep their strict father happy. The film ends on a breathtaking note and is regarded as one of the most beautiful films ever made. While the film is essentially a low key horror fest, Manoj Night Shyamalan makes sure that the father-son dynamic gets proper space to breathe within the story. 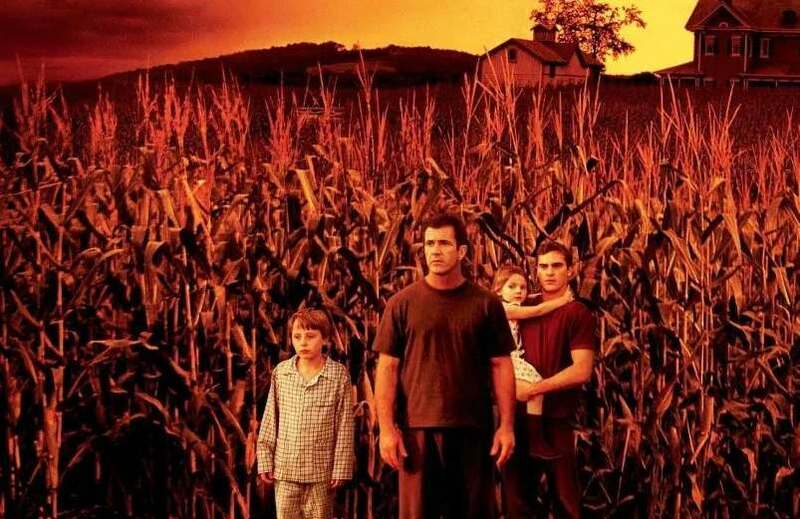 The film features a family with a father, a son, a daughter and an uncle as they face a strange phenomenon of crop circles in their farms. Somehow, the son suffers from asthma and the father is worried about him. But wait until the climax which will completely blow you away. Another Manoj Night Shyamalan film, After Earth featured the duo of Will Smith and Jaden Smith for the second time after The Pursuit of Happyness. 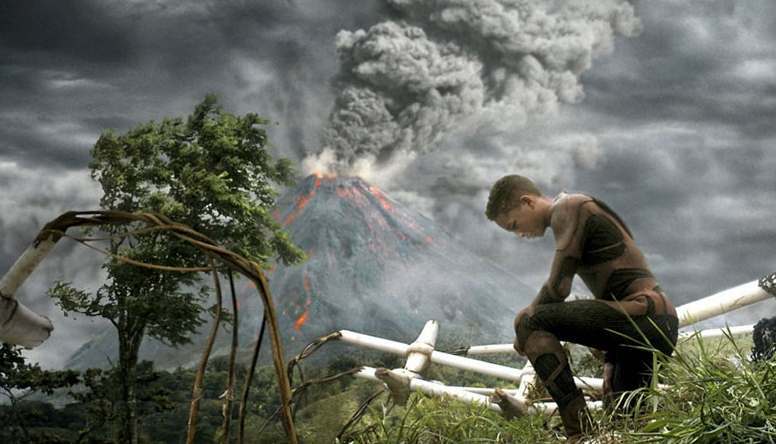 This time, it’s a science fiction film which takes place on a post apocalyptic earth. The humans have deserted our world and settled somewhere else. They sent expeditions to earth from time to time. The father played by Will Smith instructs his young son while he examines the planet. The film takes an action adventure turn but is essentially a story of bonding between formerly distant father-son duo. 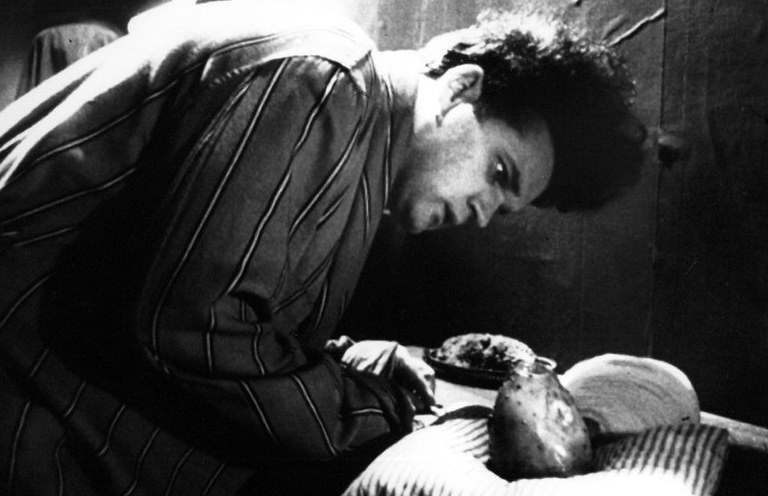 David Lynch debuted with this black and white horror film shot on a shoestring budget. Just like every other David Lynch film, it’s an odd entry on our list. 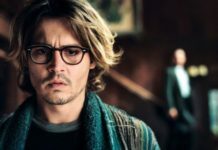 While the film’s weird narrative is hard to comprehend, on the surface it tells the story of a man who has become a father after impregnating his girlfriend. 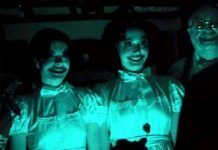 The nightmarish visuals that the film features are his subconscious fears after he became a father. The baby is premature and is a headache, how the man deals with him, is essentially what the story is all about. This is our list of Best Hollywood Movies about Father Son Relations, do suggest some more films on Father son bonding in the comment section. Philosophy nerd, leftist and an unapologetic aspiring filmmaker from Delhi.